We believe that our summer youth camping program and Christian camping in general are more relevant than ever. Young people today have so much coming at them and so many different options to busy themselves in the summer. We believe a week at camp blends the perfect combination of Bible teaching, community, and fun that gives kids a real opportunity to reflect deeply about the Christian faith. There is just something about driving down the lane at camp. Getting away from it all in a beautiful and unique environment, and setting yourself apart for the purpose of drawing closer to our great God! Each week kids hear from a Bible teacher and a missionary teacher during chapel times. Bible teachers are really focusing on what’s going on in the life of a camper and challenging them in their personal faith. Missionary speakers are exposing campers to what’s going on around the globe and how they can be involved in ministry practically. If a camper attends camp at EIBC every summer from 1st grade through 12th grade, they are going to hear as many as 60 messages from a missionary speaker. Where else can you hear 60 messages challenging your kids to be globally and missions minded? Lead By Example. Older high school and college age students make up the majority of our seasonal summer staff. Younger campers hang on their every word and benefit greatly by being shepherded by one of our young adult leaders who have committed themselves to a lifetime of Christian service. It’s a natural thing. Younger ones following the example of older ones. It’s an awesome sight to see each summer! One-On-One. Each camper every week will sit down with one of our youth counselors and talk one-on-one about their individual faith. It’s an opportunity for the camper to ask questions, to be challenged, and to talk about their experiences at camp. Transformation and Adventure. Some of our highest values are to create adventure and have fun. Whether it be the classic night activity “counselor hunt,” a zip line ride, or some great laughter around the dining hall table. 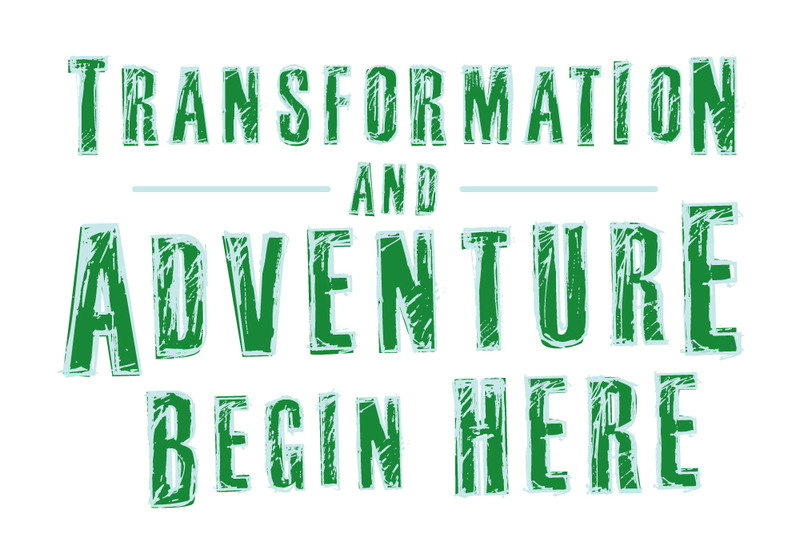 We believe transformation and adventure go hand in hand. In the end, after all the fun and adventure, we pray to hear testimonies of transformed lives! We do take opportunities throughout the week to challenge students to make transformative decisions: to follow Christ for the first time, to go deeper, and to challenge them practically on involvement in global missions (advancing the Gospel).